There’s nothing like jumping into a body of water, having a swim, or just kicking back and sunbathing on a floaty. So why not do it in style? 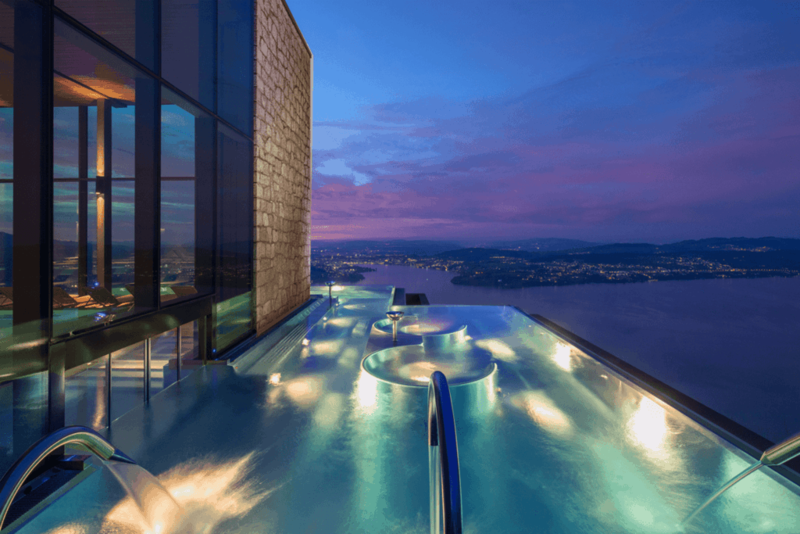 Here are some of the most beautiful pools on the planet. 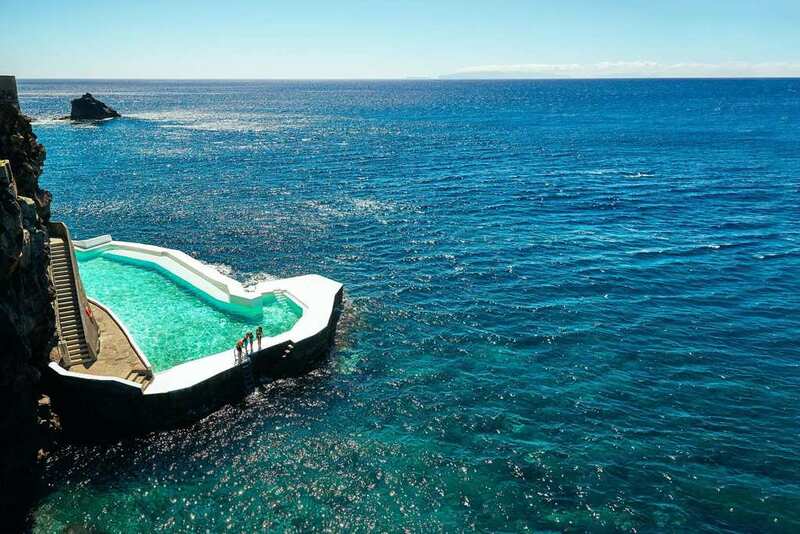 Here is one of the three pools at Albatroz Madeira that allows users to choose their swimming experience. They can either paddle in the actual pool or dive into the natural body of water, the majestic Atlantic Ocean. 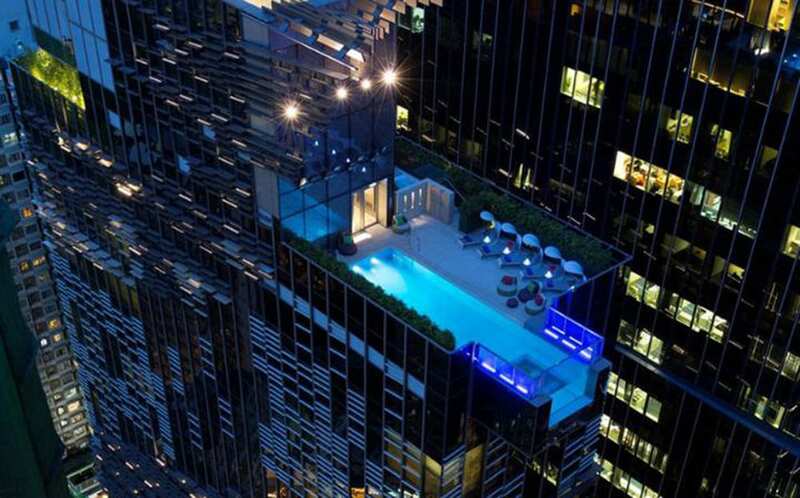 With a glass bottom that allows death-defying views of the city below, Hong Kong’s Hotel Indigo boasts one of the most epic city pools you will ever see. Here is one of those pools that sees hot and cold meet in the most beautiful of ways. 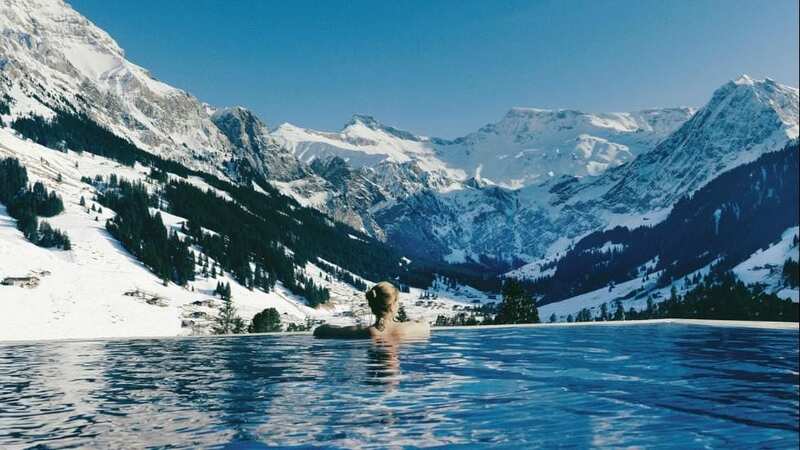 Take a break from skiing and relax in one of these gorgeous bodies of water at Adelboden. They don’t call this the “sexiest hotel pool ever” for nothing. 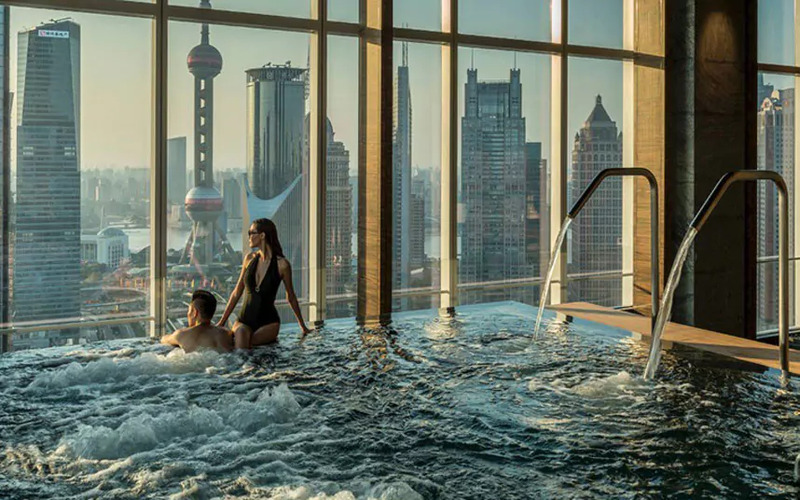 This 41st-floor delight is one of those pools that allows users to take mesmerizing views of the Shanghai skyline. 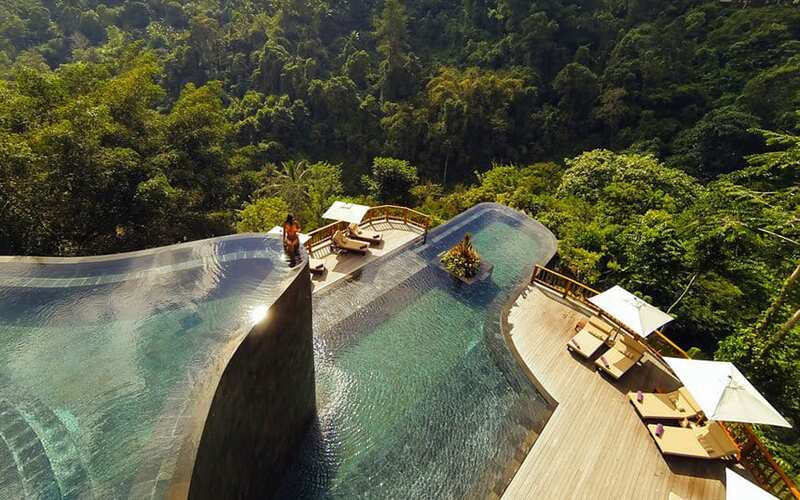 If there was ever a pool that mirrored the culture in which it is set, then Bali’s Ubud Hanging Gardens’ pool must be it. These terraced pools are reminiscent of the rice paddies that are so prevalent in this part of the world. 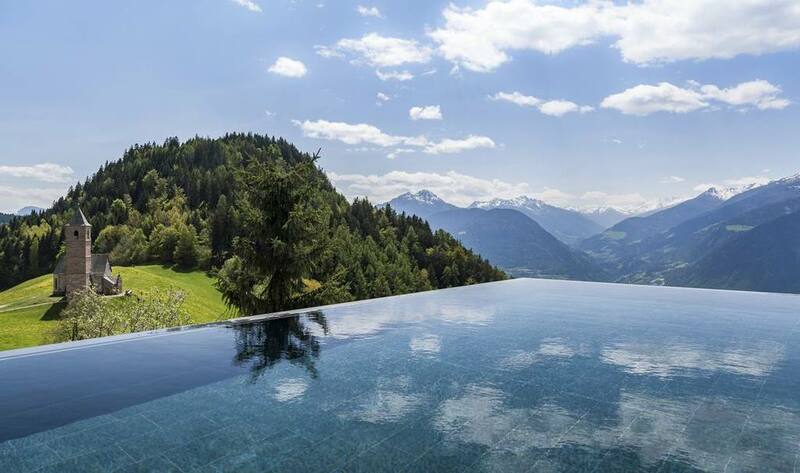 From virtually every angle of the Miramonti Boutique Hotel’s pools, one is able to take in the stunning surroundings of northern Italy. Landscape backgrounds have never been so epic. 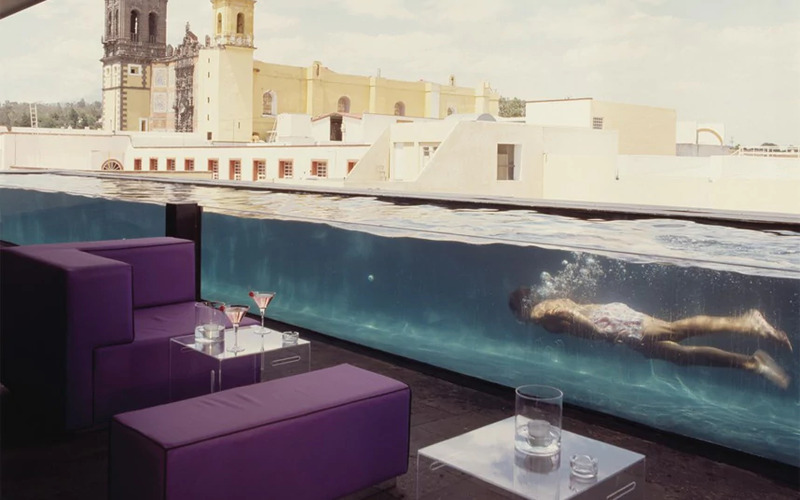 Mixing the old with the new, Mexico’s Habita hotel group decided to open up this luxurious pool in a 19th-century factory. The hotel has pools that stand right next to bar/lounge areas.